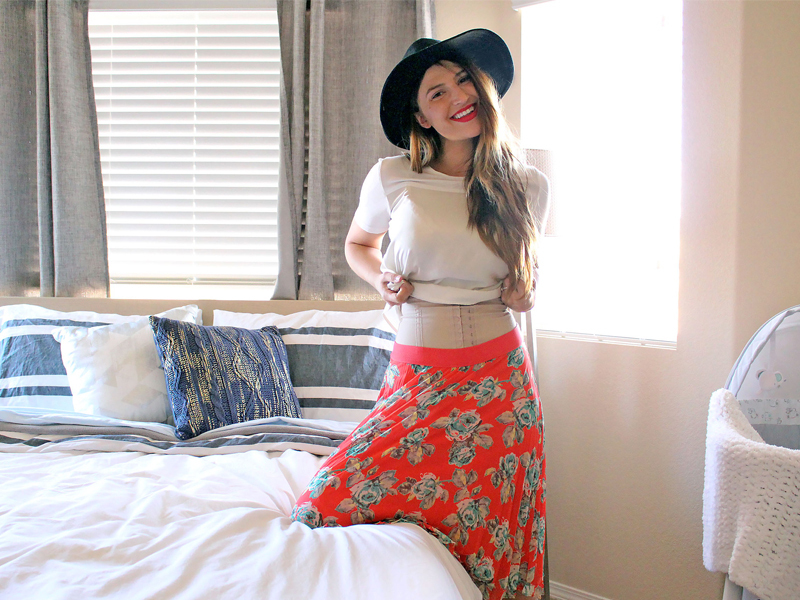 While I was pregnant with my daughter Marloe, my mom told me that after her pregnancies she wore a girdle for weeks after giving birth to help train her stomach to go back to its normal state/size. I looked everywhere in stores and online for something. 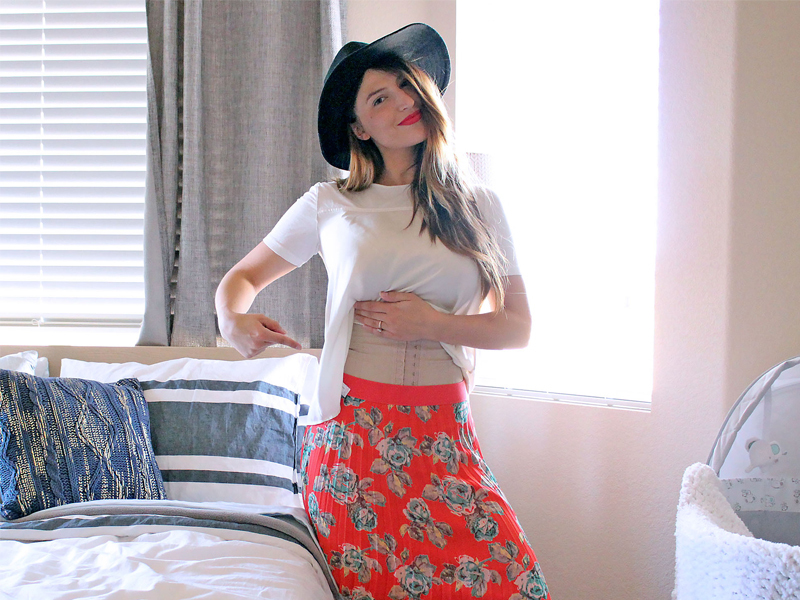 I bought a couple of girdles before giving birth and after I had Marloe and I used them right away. But, I honestly just wasn't happy with them. It felt like they weren't really doing their job. They were so bulky and uncomfortable, you could tell I was wearing one, and I couldn't stop itching from them too!